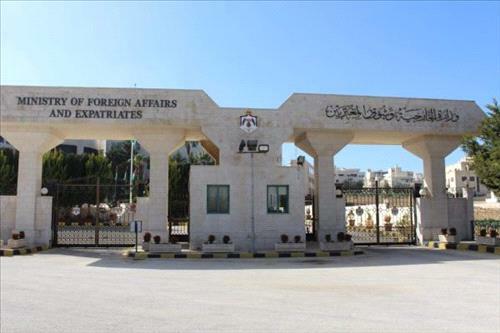 AMMONNEWS - A Jordanian citizen, whose body was found Friday in the southwestern Syrian Governorate of As-Suwayda was identified, Director of Operations at the Ministry of Foreign and Expatriate Affairs said Saturday. The ministry's operations contacted the diseased's family, who confirmed that he left the Kingdom three days ago. The Jordanian embassy in Damascus will coordinate with concerned authorities in Syria to find out the circumstances of the incident and clarify the causes of the citizen's death.